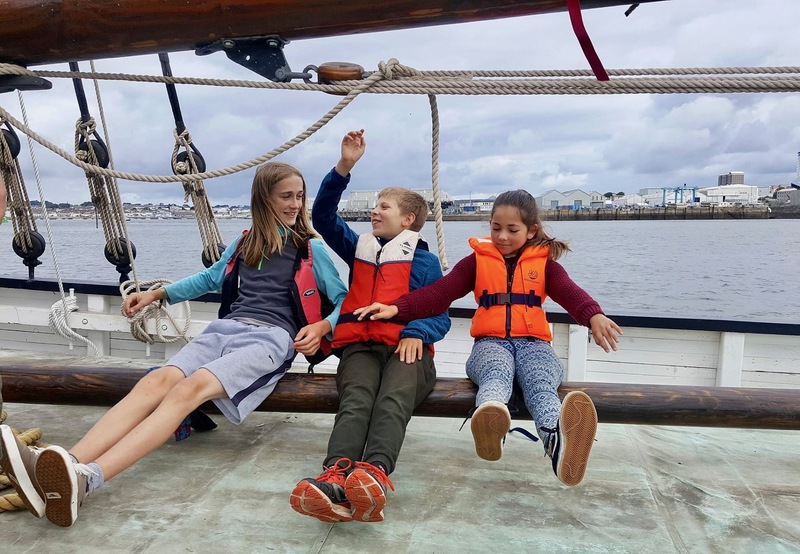 Explore and discover new riverscapes with your loved ones, learn new skills, eat healthy and enjoy life at the centre of a stunning river estuary.. 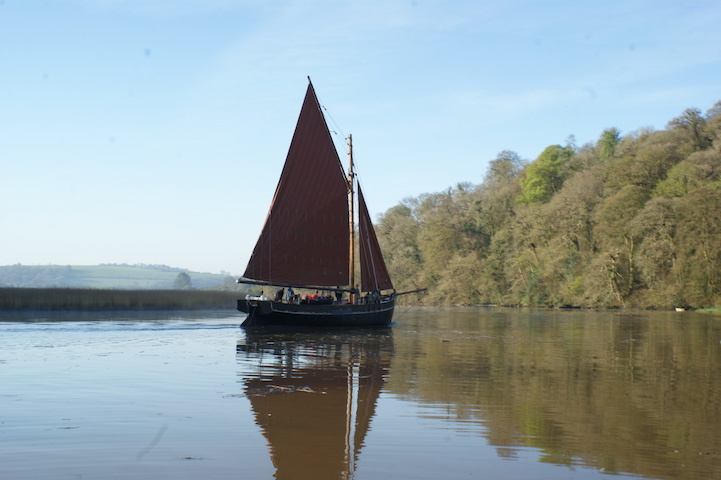 Explore the Rivers Lynher & Tamar and their rich heritage. 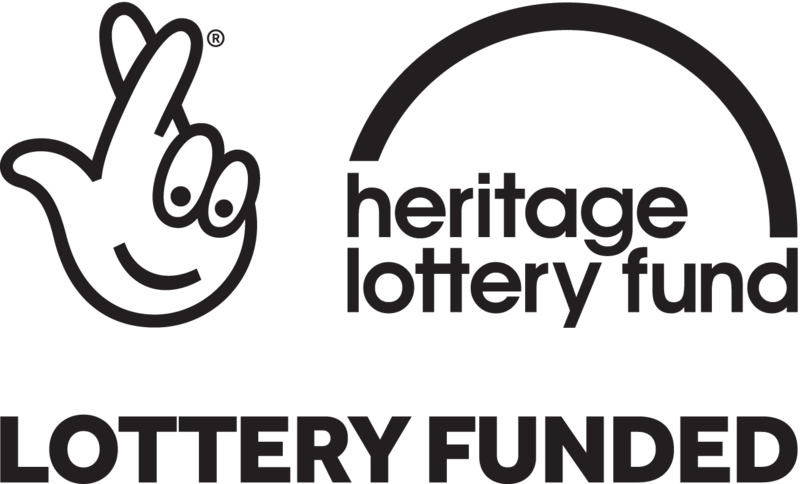 The concealed remains of the mining landscape and the industrial river transport meet with the stunning riverscape which profusely inspired artists such as W.E.Turner. 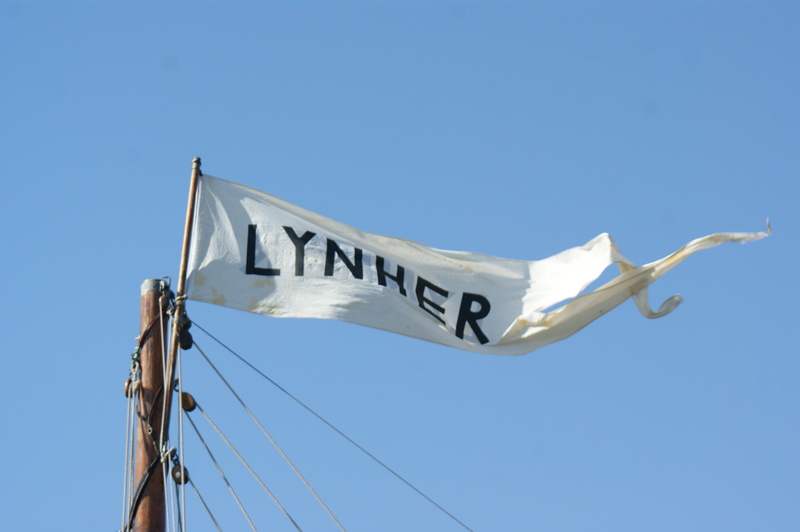 Lynher is a challenging boat to sail, manage and operate. 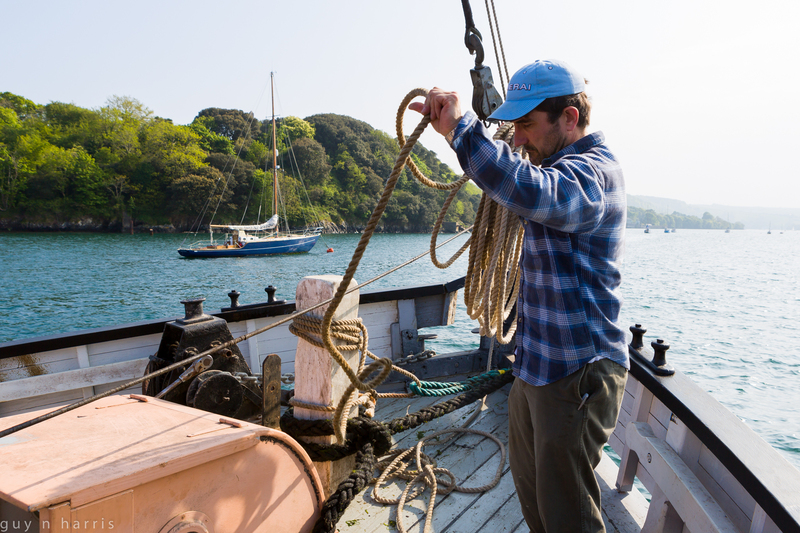 We have developed a specific course aimed at young adults wishing to enter the historic and traditional sailing boat industry. Lynher sits 12 around her long table in the cargo hold to inspire you and your colleagues to open your mind to new ideas. Private venues for a greater number of people are hosted alongside quays and marinas.